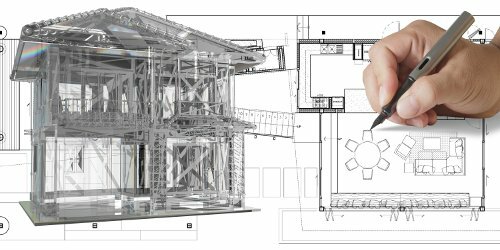 IADDIC provides what you need to create almost any kind of structure. 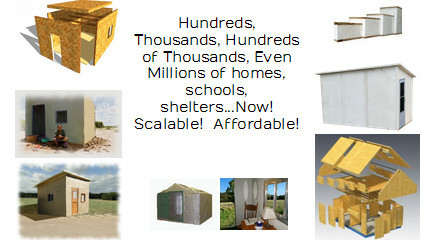 Build structures that are highly insulated, eco-friendly, built to last and built fast! Whether looking for disaster relief shelter systems or housing solutions we have what you need to get the job done. Building anywhere in the world! IADDIC is committed to make available some of the best building materials and construction tools to improve whatever you’re building. And to do so affordably! And fast!